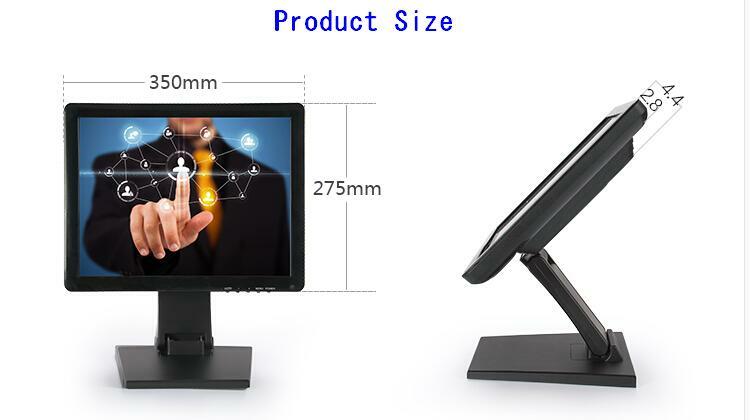 4pcs touch screen monitors per carton. 15inch LED television stand tft lcd computer monitor With USB Interface digital made from LCD screen and industrial components, has a variety of sizes (15 inch, 17inch) and installation (foldaway bracket, wall hanging). 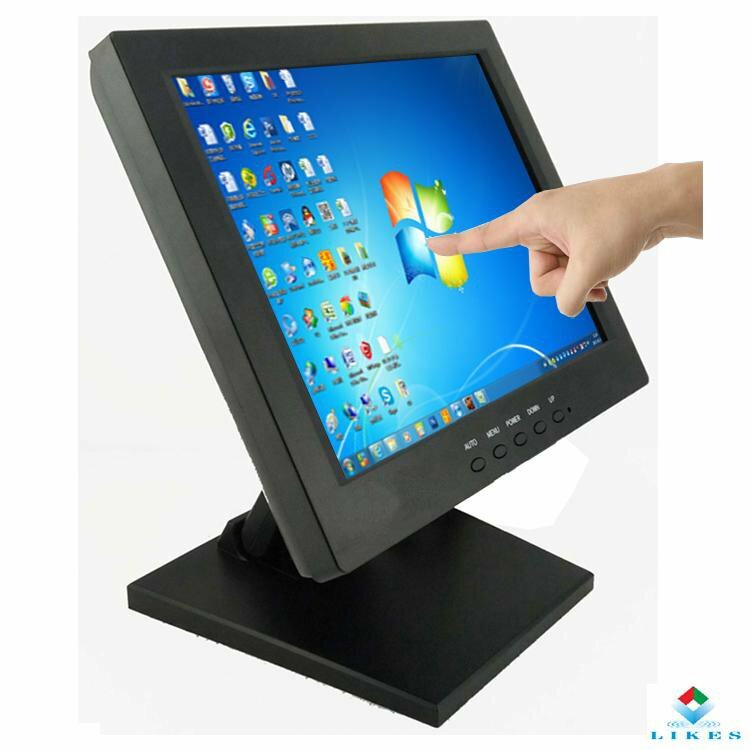 The highlight LCD Touch Screen(LED Backlight) can support 4 or 5 wire Resistive touch screen for your special applications.The big and heavy base makes it work stably and correctly. 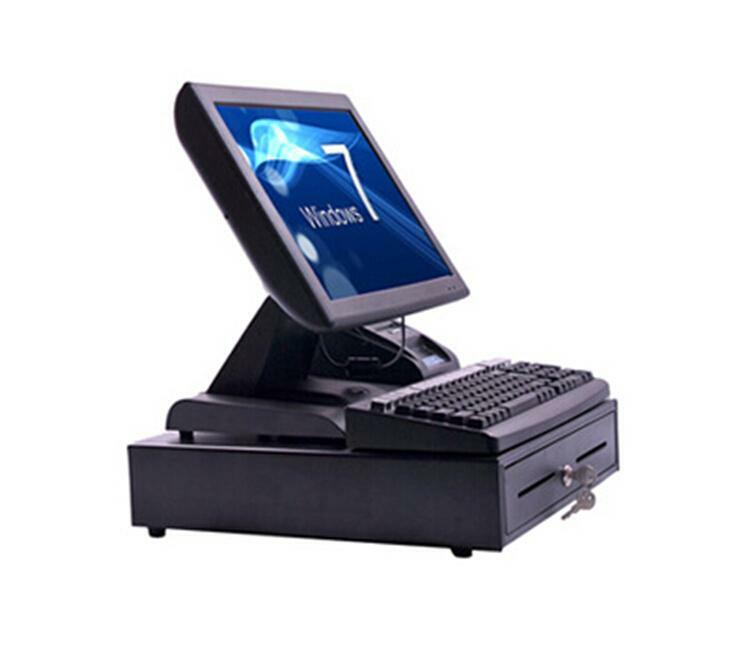 The touch screen monitor has stable performance and sensitive touch,can be widely used in the POS system, VOD system and lots of places which needs touch screen function. 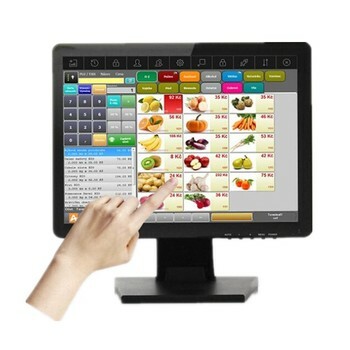 Superior performance,Low price,Professional technology make this type of computer/POS touch screen monitor be popular by new and old customers.We have tens of thousands of export sales per month. High contrast and brightness, wide viewing angle, which greatly improve the image layering. Operating All Systems: DOS/Windows 9X ME 2K XP 7 Vista NT CE / LINUX / Mac,etc. 1. 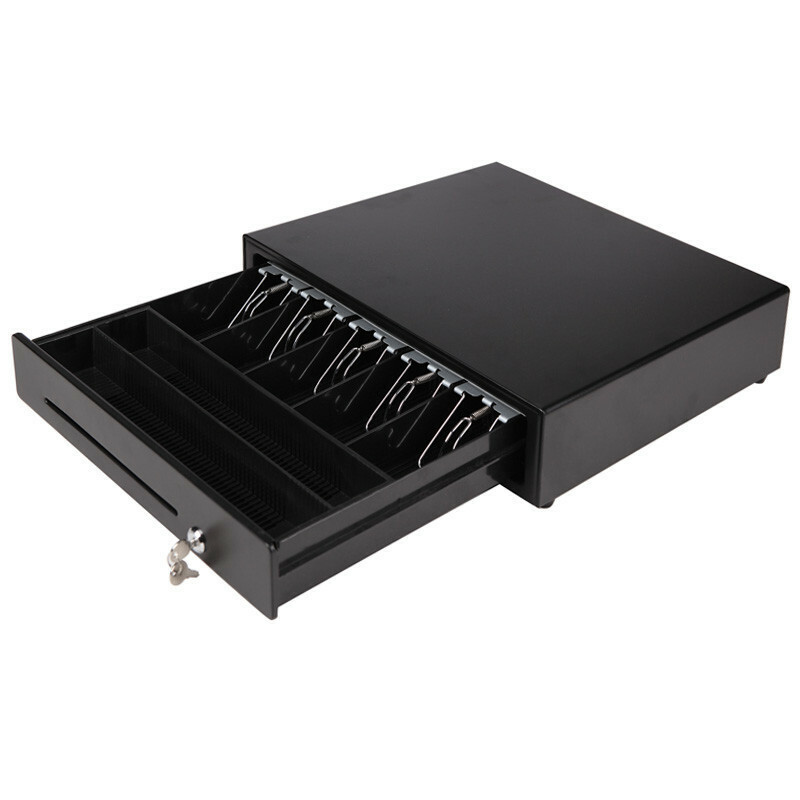 Our POS systems series products are made of high quality and well-known brand materials. 2. We always keep using the most advanced production technology. 3. 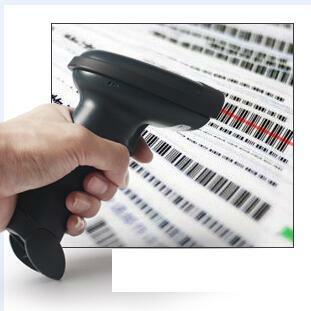 All the products are manufactured by a number of stringent product testing. 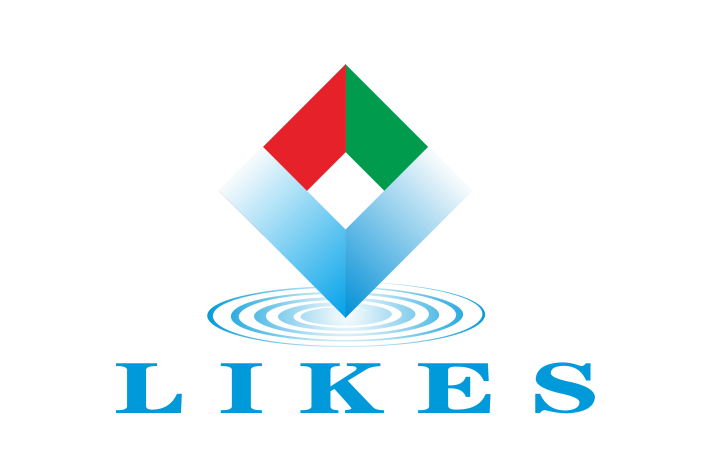 LIKES monitor products are available in a wide range of styles, including 12 inch,15 inch,17 inch series monitor and touch monitor series,cheap monitors without touching fuctions and so on.Professional production, first-class quality. 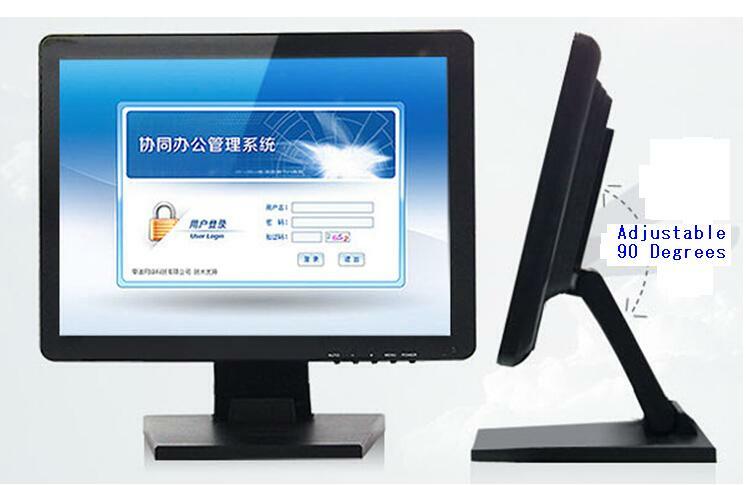 is a professional manufacturer on POS systems in China. 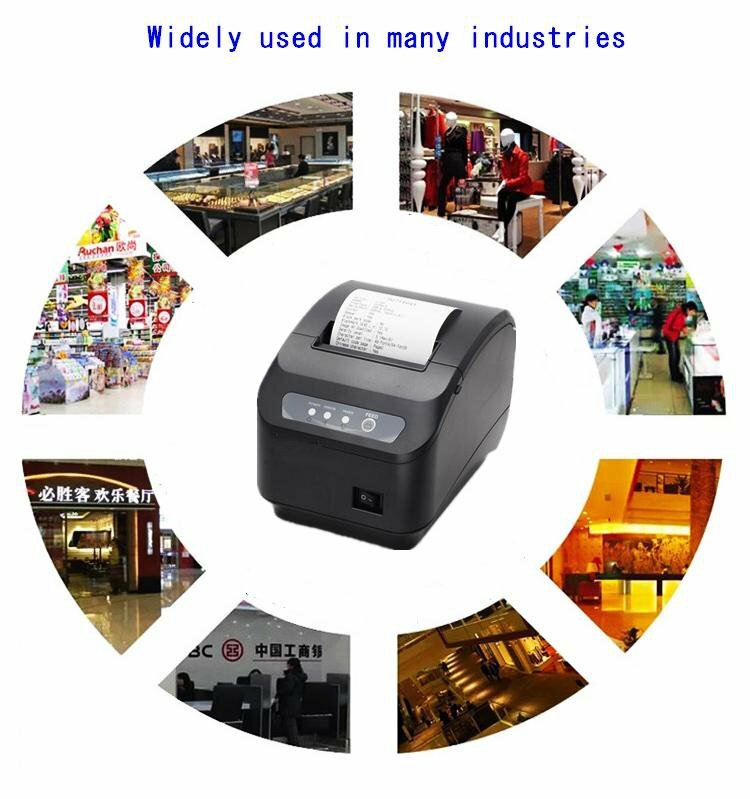 We have full set POS system products on many different and new type models, such as touchscreen pos terminal,touchscreen monitor,barcode scanner,thermal receipt printer and cash drawer.Our company has many years experience in R&D and can offer you full set complete POS solution.and welcome your OEM/ODM orders. After you pay the sample charge and send us confirmed files, the samples will be ready for delivery in 1-3 days. 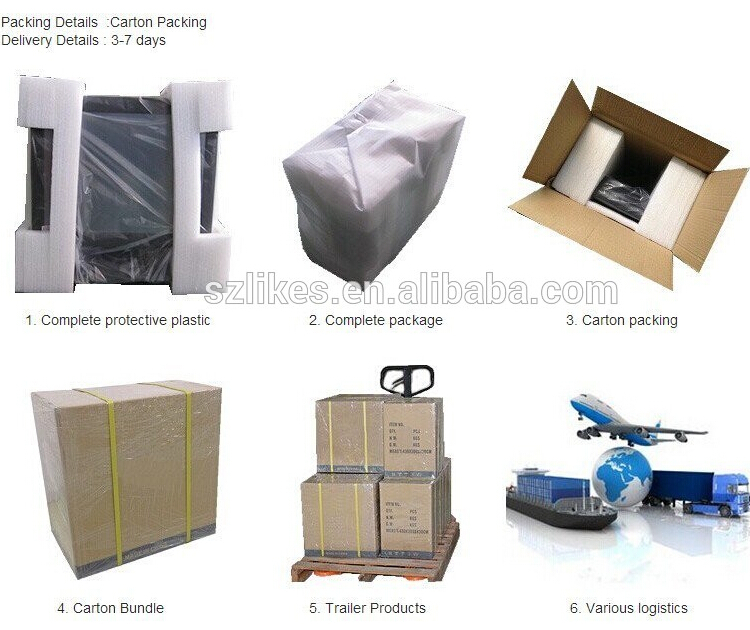 The samples will be sent to you via express and arrive in 3-5 workdays. You can use your own express account or prepay us if you do not have an account. If you need a small number, we generally have sufficient inventory.If you need If you need a huge amount,after you place a order,the production handling time is about 8-15 days. We need 3 days to prepare all the stuff then 5-12 days for manufacturing. Normally we use shipment to transprot the goods.It is about 25-40 days.It also denpends on which coutry and port you are.It could be shorter if you need to send the goods like Asian. If there are some emergencies we can send the goods via air express, as long as you afford the traffic expense.It is 3-6 days. 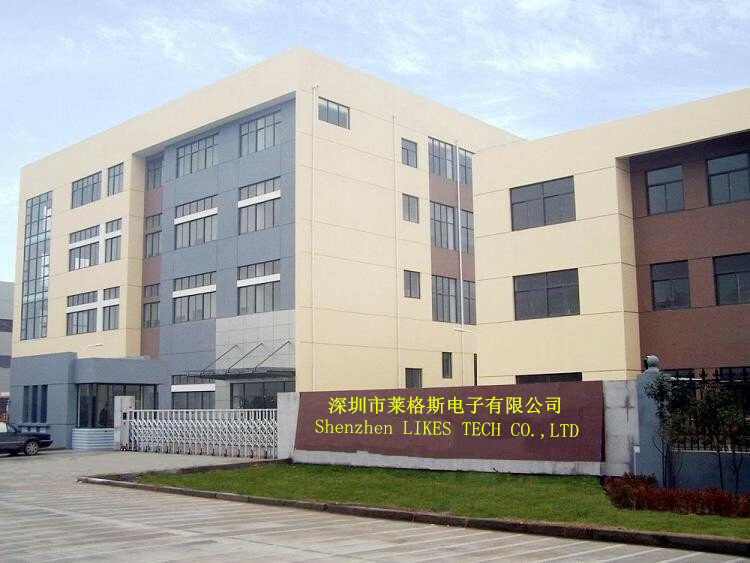 High Quality---- Quality Raw Material, Advanced Facilities, Fine Procedures.